“What a difference a day makes…” I am not sure who said that the first time but if you could take that quote and multiply it times 365, you would have a small idea of what we are feeling as we begin this post. They say, “Life is what happens on your way to somewhere else” more then any other time in my life I understand that quote. We came to Mexico hoping to hop on the carousel of serving the orphaned children for one year, assuming we would be able to go back home with great stories of the lives we changed and then back to business as usual. The reality was the lives that were changed the most, were ours. During this time I ended up on a bus loaded with American’s riding 6 hours from Monterrey to a town called El Limon to work in a children’s home that goes by the name Casa Hogar Mama Paulita’s (picture a small agricultural town in the United States with no English speakers J.) Within one day, it was obvious that this children’s home was night and day different then the 10 others we work with back in Monterrey. You could physically feel the change in spiritual climate when getting off the bus. The directors Fernando and Yadira have an incredible grasp on how to heal the broken heart of an abandoned child spiritually. As that week passed along and I saw the hearts of the 17 men that accompanied me begin to break and change I realized this home with 45 children was something special. In April, many of you that saw our facebook request for assistance joined in as we took new brooms, paint, brushes, Tupperware and supplies to El Limon, in our mission trip within our mission trip. It was amazing to see the same thing that happened to the hearts of the men from Riverview Church in Michigan happen inside the hearts of our teenage children. It was an amazing week and there was nothing like the feeling of having 45 kids pray for our safety and blessings at the same time before we departed. It is like standing in the middle of a beehive filled with the Holy Spirit. Still we prayed for God to give us answers, “what do we do in August?” As we prayed every option other then joining forces with Casa Hogar Mama Paulita’s became as appealing as intentionaly trying to catch poison ivy. We came to Mexico during our son’s junior year of high school so that we could serve together as a family and he could still have an opportunity to return for a “normal” senior year of high school. 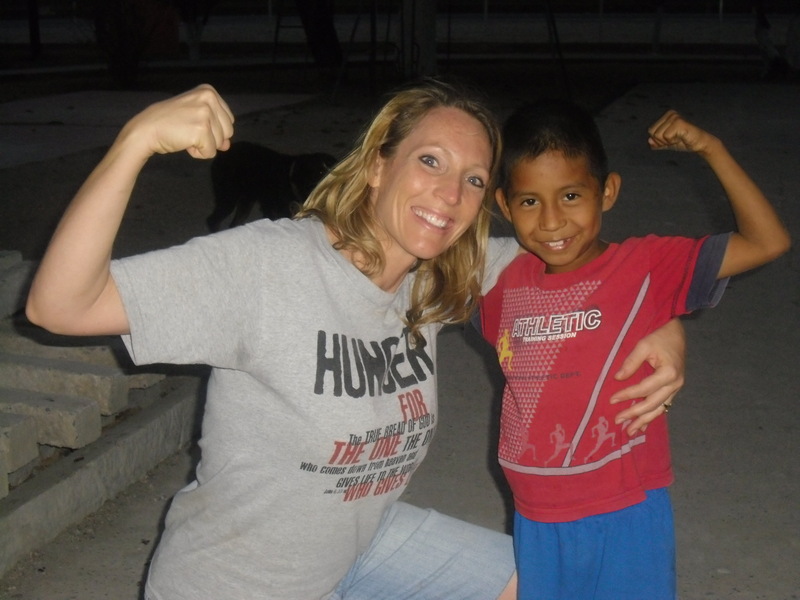 In June, Colton and Averee both spent 2 weeks, upon their own request, serving in Casa Hogar Mama Paulita’s. Both during and after their time of serving they each individually made it clear to us their desire for our family to serve in this children’s home indefinitely. This only confirmed what God had already put in our hearts. In the same way that you hear a song and it reminds you of something you already know, without any doubt. God’s ways are not our ways and his plans are not our plans, but like a dove flying in the middle of a hurricane we are glad to be in the middle of his will. While just like you at this time we have as many questions as answers, and all we know is that God is sovereign and has a perfect plan for all of our lives. We are excited to announce that for an undetermined amount of time our family will be serving the orphaned children in Casa Hogar Mama Paulita’s. There will be many posts and updates about the specific needs and concerns of this home. 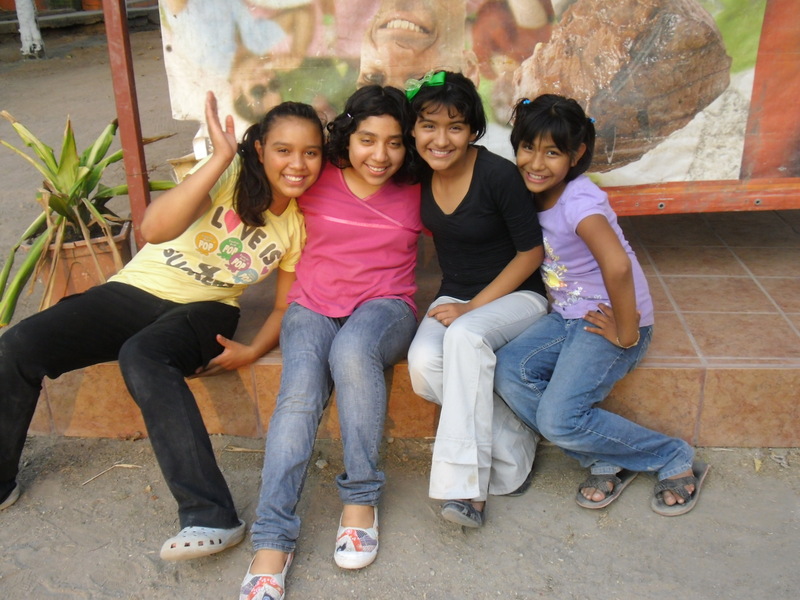 While many of you are not in a position to drop everything and serve the orphaned children, we are willing to be your hands and feet here in Mexico doing just that. We will be covering our day to day living expenses for our family of five and all document fees and costs associated with working internationally. However we could use your help. The first item of business will be to build an addition to the existing home for our family to live in. Until the construction is finished we will all be sleeping in bunk beds in the dorms of the children’s home. Early estimates come in with a materials cost of about $15, 000 US dollars. We will continue to be connected with Back 2 Back Ministries based in Cincinnati Ohio. This will allow any charitable contributions to this project to be 100% tax deductible. If you have questions concerning the work we are doing or how you might possibly be involved directly please contact us. This entry was posted in Back2Back. Bookmark the permalink. 11 Responses to What the Future Holds…. what a testimony!!! i sat here crying, so touched by your transparency and your hearts..the hearts of your teenagers! thanks for sharing! you just made my day. i am a tad bit curious tho…who is the 5th member of your family??? did i miss something? I hope you can see my heart smiling! No greater thing than to be obedient and trusting the will of God! Love and prayers continue for your family! David, Stacey and family, Your beautiful hearts and obedience are amazing! May God truly bless your family and His kids through you! God is so amazing!!! I am overjoyed to hear about where God is leading you next! I miss you all and am praying for all the upcoming transitions! Love you guys! Amazing, what faith! You both are inspiring. We wish you and your family all the best. MiMi said it had to be something special for you both to miss the convention. Ahh…I knew when your children left that God was making a plan other than what was predetermined! When I prayed behind your family for your family the night before your sweet children left I knew He was asking you to stay and that just as Colton answered me “yes maam” he was going to respond to His Father “yes sir” and that his senior year would be one that truly brings honor to the King. I am praying for your family! On I-40 headed to east Tennessee and reading your post. There are no words!! So encouraged by what God is doing in your lives and your faith in Him!! Thank you fir sharing and I can’t wait to read more. Love and hugs and prayers for you all!! !